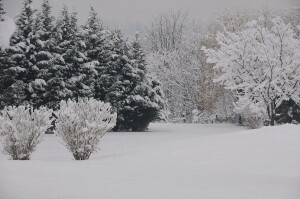 Get the answers to all your lingering questions you have always wanted to ask a meteorologist! 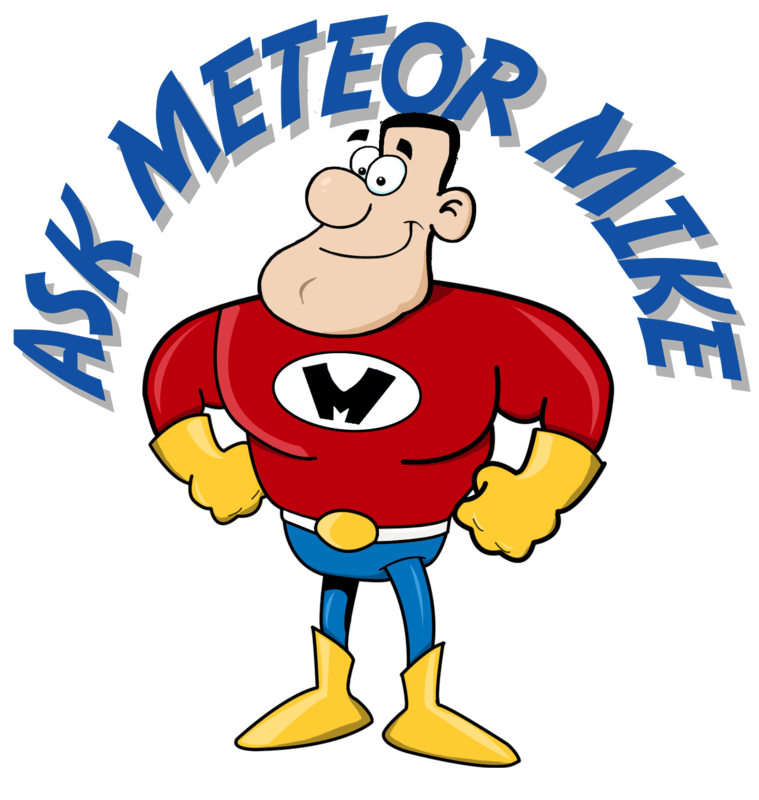 HailStrikes resident Chief Scientist, Dr. Mike Weissbluth, will answer your questions concerning anything regarding weather. Click below to submit your questions today. Why are rainshafts and hailshafts curved? 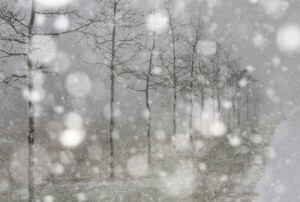 This is a direct result of an outlfow boundary undercutting the storm and physically pushing the rain and hail particles around at the lowest levels. 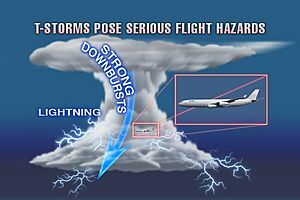 What is a downburst and why can it cause airplanes to crash? 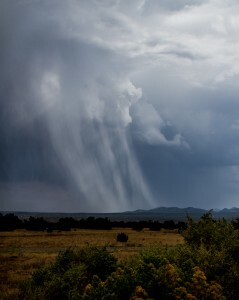 A downburst is created by an area of significantly rain-cooled air that, after reaching ground level, spreads out in all directions producing strong winds. There may or may not be rain reaching the ground. It is a threat to aviation since it can suddenly change relative air speed of an airplane as it encounters a localized headwinds or tailwinds, suddenly increasing or decreasing lift. What are troughs and ridges I always hear meteorologists talking about? 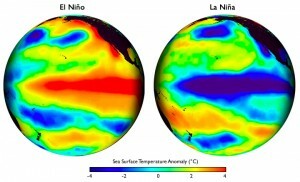 These are patterns in the upper atmosphere that are directly related to the weather near them. The upper atmosphere is dominated by several jet streams which are distinct rivers of air, and these are prone to bend and close off, simliar to the way a river of water flows around rocks. 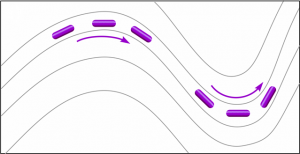 Troughs are associated with rising air and storms, and are curved counter-clockwise or cyclonically in the northern hemisphere. Ridges are associated with descending air and nice weather, and are curved clockwise or anti-cycloncally in the northern hemisphere.